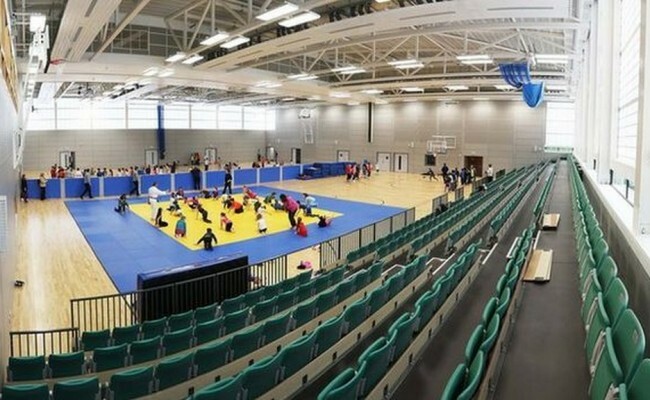 Foyle Arena is a new leisure and events arena located in St Columb's Park, Derry. 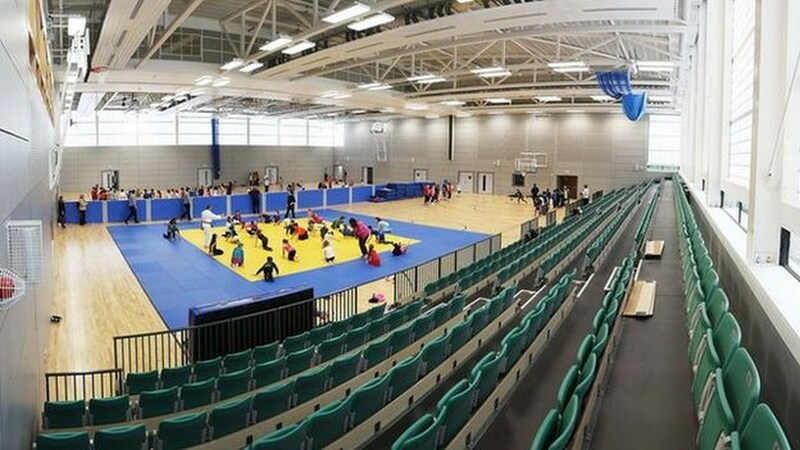 The state of the art facility is a Centre of Excellence for Wall Climbing, Judo and Wrestling and has a 2000 capacity events space. 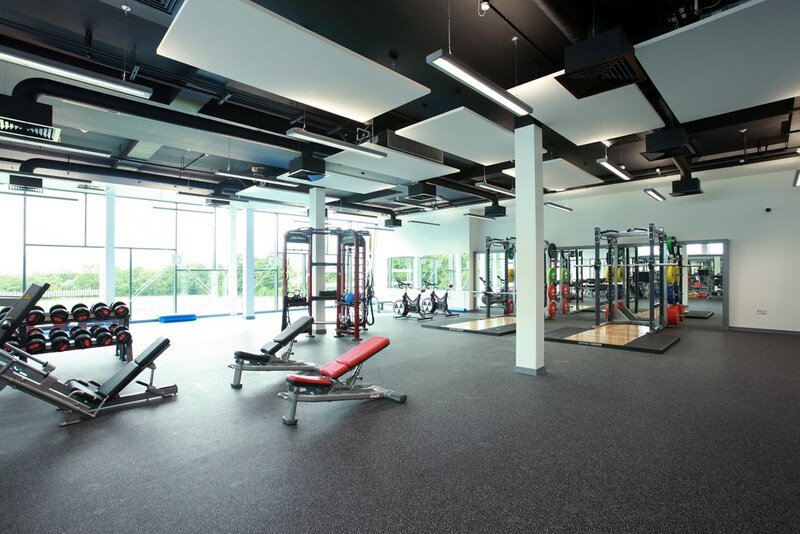 Other facilities include a Swimming Pool, Fitness Suite, Climbing Wall, Multiuse Sports Halls, and Conference Space and Floodlit 3G Pitch. With our experience, it meant we were able to come up with fast and efficient solutions when presented with the kind of unique challenges that arose during the work. 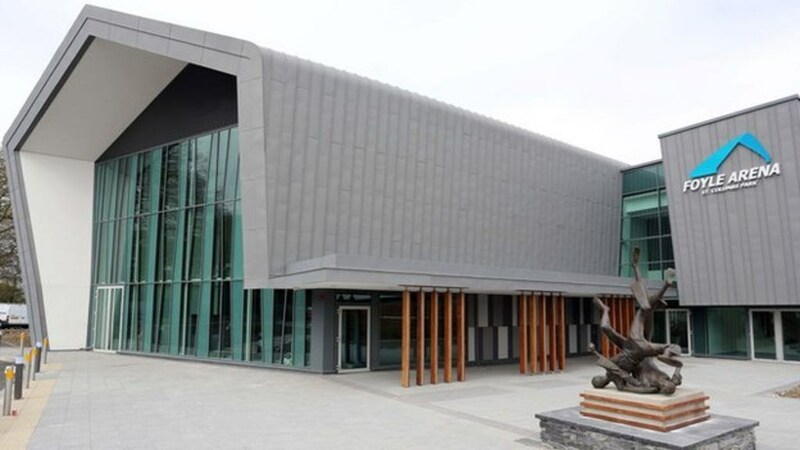 One such challenge was with the climbing arena and sports hall. 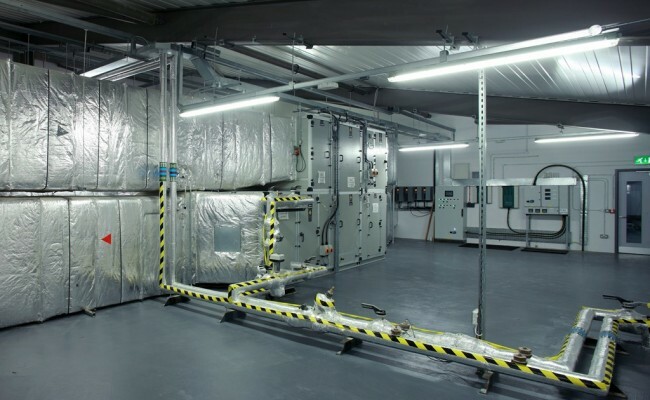 The climbing arena ceiling was some 16m high and, because of access difficulties, we had to provide systems that are as maintenance free as possible. 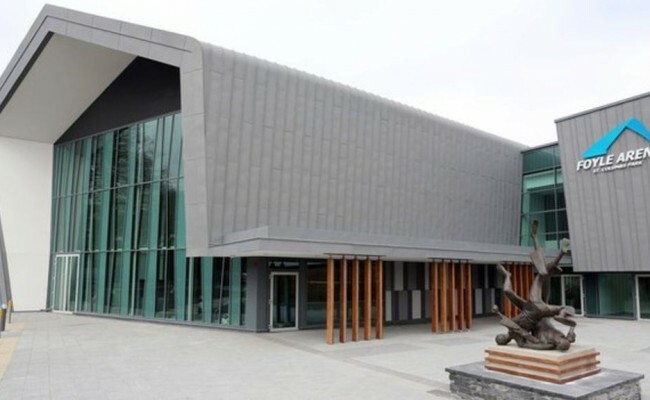 This climbing arena is one of the highest in Ireland and had to be illuminated from high level with special track-mounted LED light fittings. 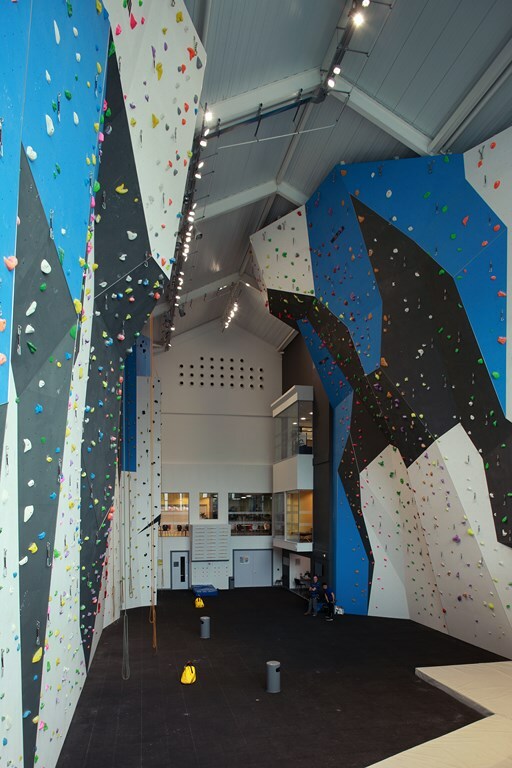 These were necessary to achieve the lux levels on both the climbing walls and floor space that were needed to ensure the safety of users. We also installed a Vesda smoke detection system, LED floodlights and a UPS for the emergency lights. The swimming pool services presented a further access challenge. With minimal maintenance a constant theme, the lighting was wall-mounted with access to the light fitting above the Hunter Douglas ceiling being from the first floor level service corridor. 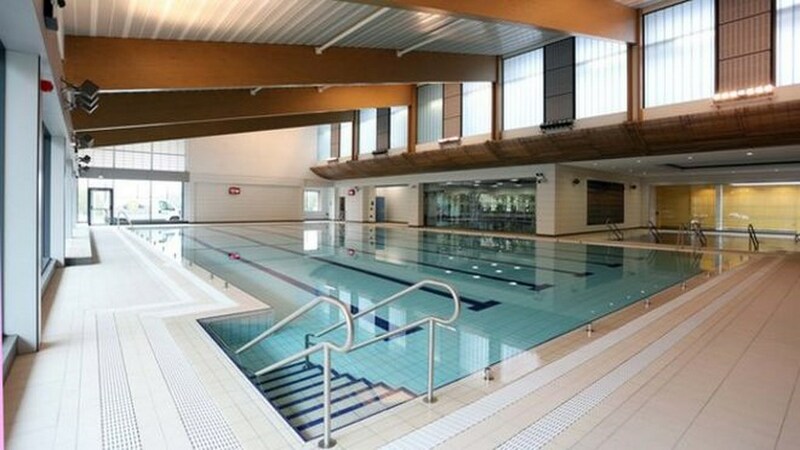 Over and above the strategic placement of the lights, all materials were specifically selected to prevent corrosion due to the pool environment. 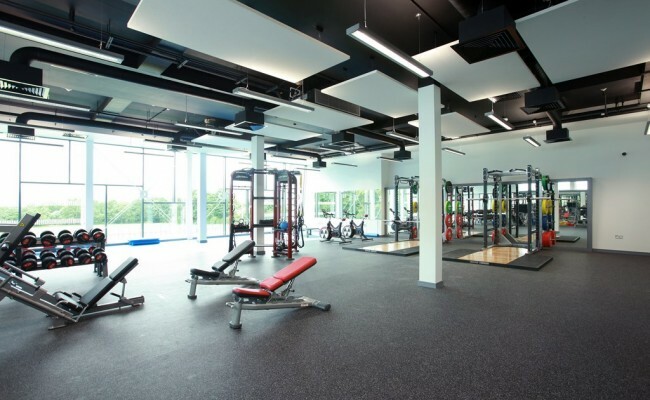 Overall, Harvey Group provided an extensive range of electrical services, which included an addressable fire alarm system, PA/VA, 3G pitch floodlighting, a stage lighting scheme, ICT installation and testing and commissioning of all services. 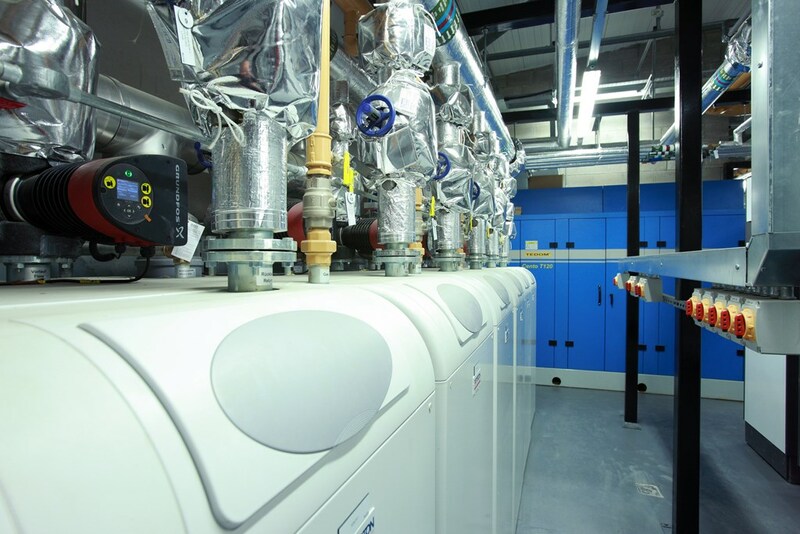 Mechanically, Harvey Group were tasked with developing, coordinating and installing the LPHW heating system, gas systems, VRF systems, Public Health systems, Ventilation systems and a comprehensive BEMS. 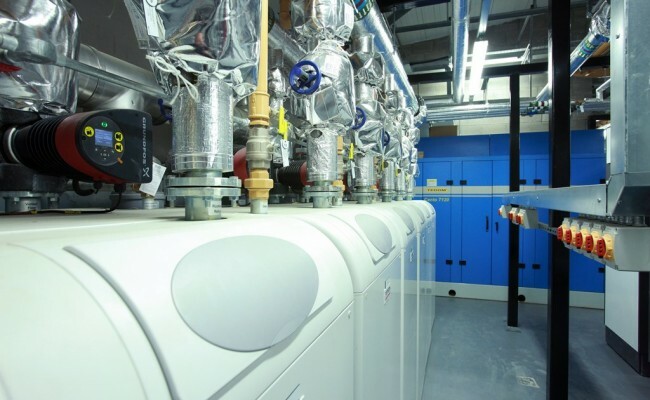 Due to spatial constraints and a subsequent need for a combined mechanical Boiler house/ Electrical Plant room, we were confronted with a number of challenges to ensure that all services could be situated properly. 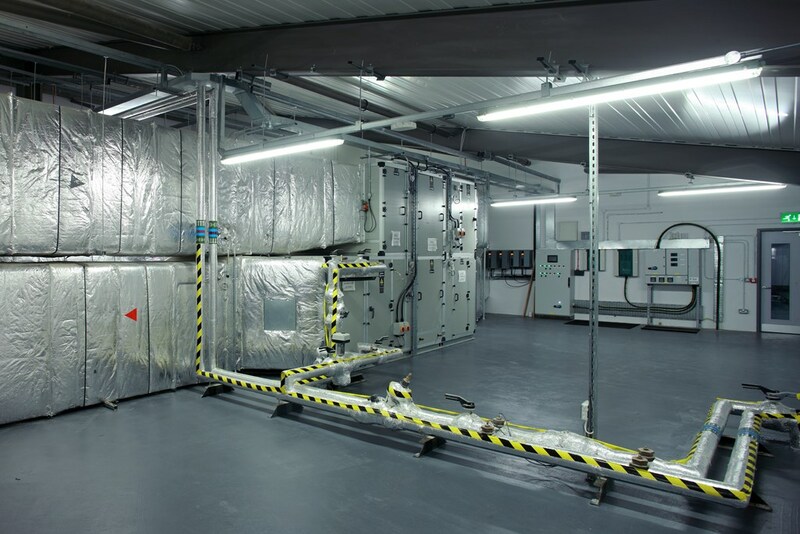 This was met head on with detailed co-ordination drawings and setting out which has resulted in a well presented, dual discipline plant room.